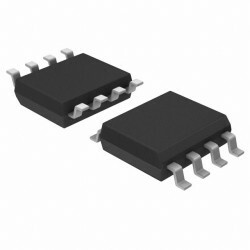 The LM2576 series of regulators are monolithic integrated circuitsideally suited for easy and convenient design of a step-down switchingregulator (buck converter). All circuits of this series are capable of driving a 3.0 A load withexcellent line and load regulation. 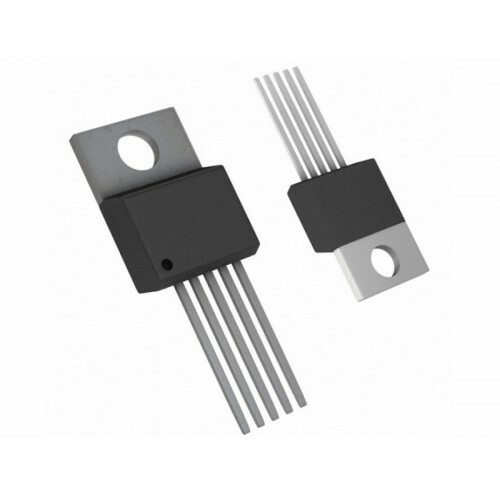 These devices are available in fixed output voltages of 3.3 V, 5.0 V,12 V, 15 V, and an adjustable output version. 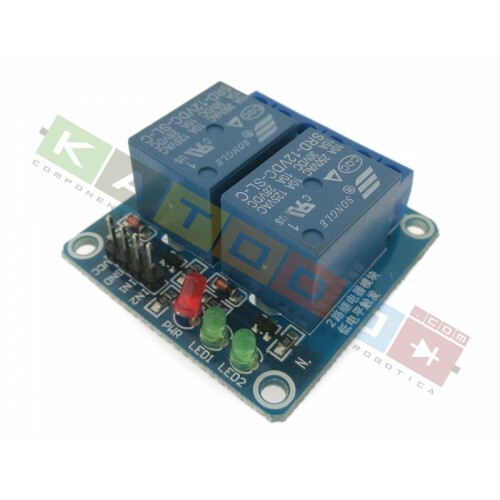 These regulators were designed to minimize the number of externalcomponents to simplify the power supply design. Standard series of inductors optimized for use with the LM2576 areoffered by several different inductor manufacturers. 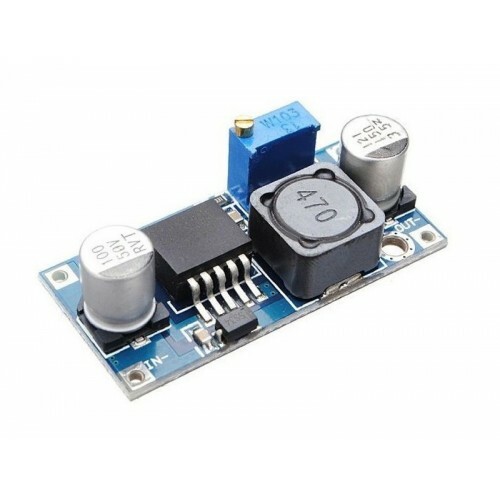 Since the LM2576 converter is a switch-mode power supply, itsefficiency is significantly higher in comparison with popularthree-terminal linear regulators, especially with higher input voltages. In many cases, the power dissipated is so low that no heatsink isrequired or its size could be reduced dramatically. A standard series of inductors optimized for use with the LM2576 areavailable from several different manufacturers. 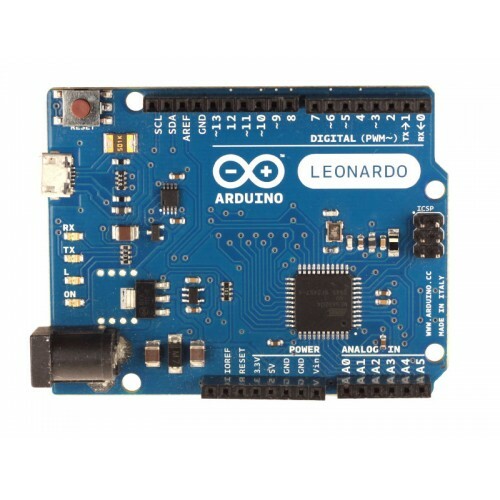 This feature greatly simplifies the design of switch-mode powersupplies. 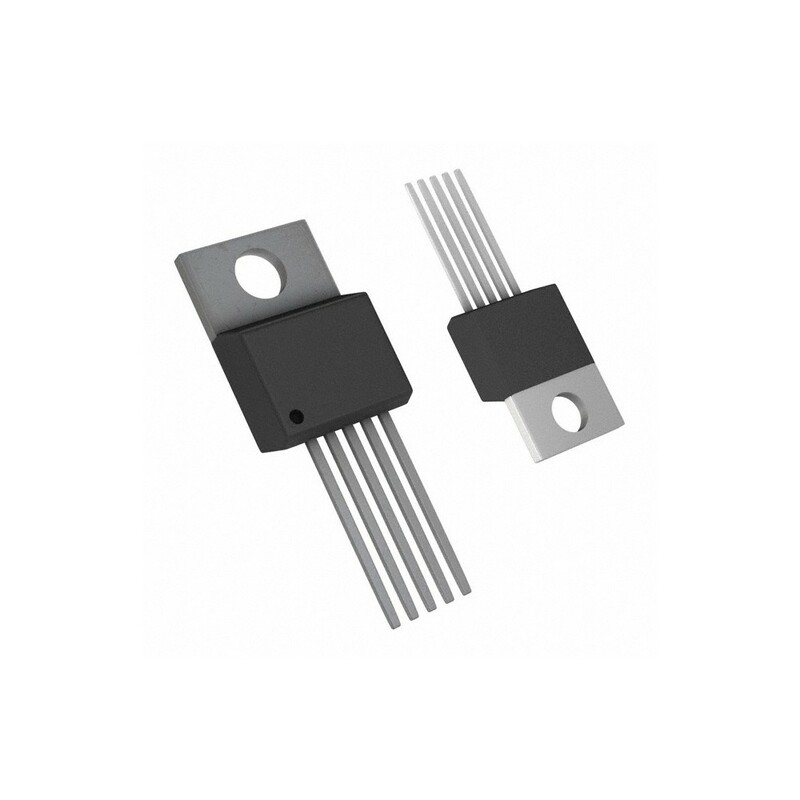 The LM2576 features include a guaranteed ±4% tolerance on outputvoltage within specified input voltages and output load conditions, and±10% on the oscillator frequency (±2% over 0°C to 125°C). External shutdown is included, featuring 80 uA (typical) standbycurrent. The output switch includes cycle-by-cycle current limiting, as well asthermal shutdown for full protection under fault conditions.